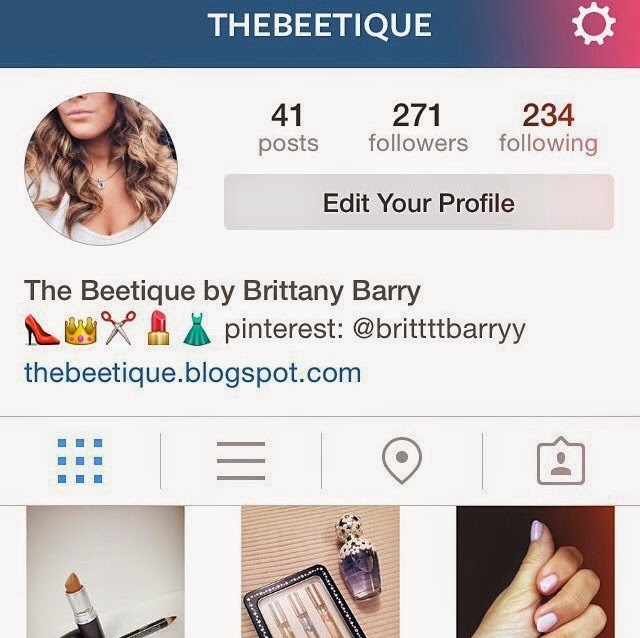 Love The Beetique? I love you too! Please take a second to follow my blog's Instagram for daily updates.